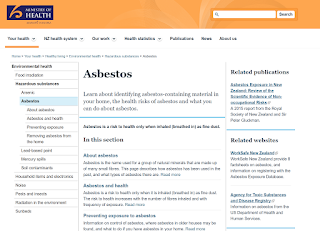 We've had confirmation this morning that another New Zealand asbestos consultancy is switching their system to Alpha Tracker. What's especially pleasing is that the order has come because of a recommendation from existing clients - the new customer emailed us to say "Others I know say it is an excellent system." Nice to hear!